Sell Your House To Us Today. Because We Buy Houses All Around Pasadena, TX In Any Condition. We buy houses in As-Is condition. Our crews will do any repairs or painting that is needed so you won’t be asked to do any of that. Check out more about how we buy houses. 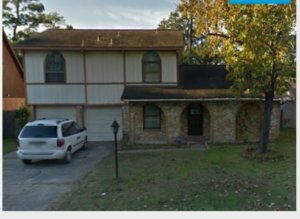 How To Sell My House Fast In Pasadena, TX. Are you thinking: “I want to sell my house fast?” Well, we buy houses. We work differently at AA Properties from the other ways of selling your property. You see, we’ll give you something that you can’t get anywhere else. When you call us or send the short form below, we’ll give you a fair offer for your Pasadena house within 24 hours that includes paying with cash. We help property owners just like you, in all kinds of situations. From divorce, foreclosure, death of a family member, burdensome rental property, and all kinds of other situations. 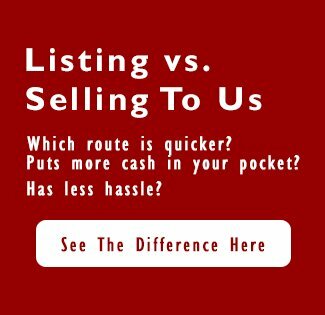 We buy houses in Pasadena and surrounding areas and pay a fair cash price, fast. Can I Sell My House in Foreclosure in Pasadena? How Do I Sell My House Without An Agent in Pasadena?